You are invited to our first ever Fairmount Park Blues Night! Concert scheduled for Wednesday April 5, at 7pm in the lunchroom. This will be a 30-40 minute concert and audience participation event of some soul searching, toe tapping, blues music! Special Blues performances by the Cantate Choir, Ms. Cowan’s and Ms. Kelly’s class and introducing the fabulous “Falcon Allstars Blues Band” (aka FABB), featuring Fairmount Park parents and teachers on bass, drums, guitars and keyboard. The show starts at 7:00pm but students who are performing need to arrive by 6:45pm. 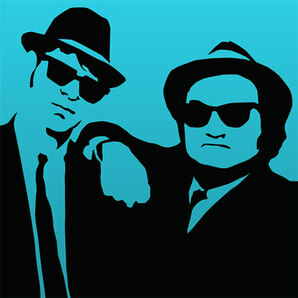 No specific dress code for the evening, but blues attire, (hats, ties, and sunglasses) is encouraged! Thank you for helping make this first time event a memorable one. Posted in Uncategorized on March 23, 2017 by mystro2b.